Yippie! 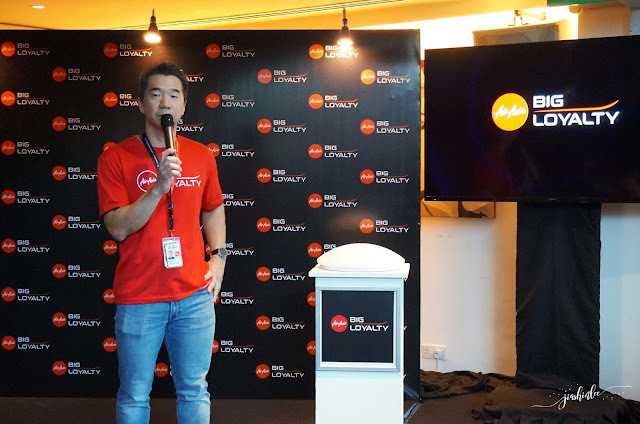 Congratulations to AirAsia BIG Loyalty for unveiling their latest lifestyle offering from AirAsia’s loyalty programme, where BIG Members can shop online to earn BIG Points faster than they fly, demonstrating a clear commitment to serve and reward its ever-growing member base across Asean. As a frequent online shopper this is a great news! Now we can shop and earn more BIG Points at the same time! The eStore allows more than 13 million BIG Members in Malaysia, Thailand and Indonesia to shop from over 150 lifestyle and travel brands on one platform – airasiabig.com – with a rollout on the AirAsia BIG Loyalty mobile app planned for the near future. Enjoy a curated shopping experience with carefully selected top brands, including Uniqlo, Hotels.com, 11street, Digi, Fave, and ezbuy, and earn BIG Points in an easier, more convenient way. 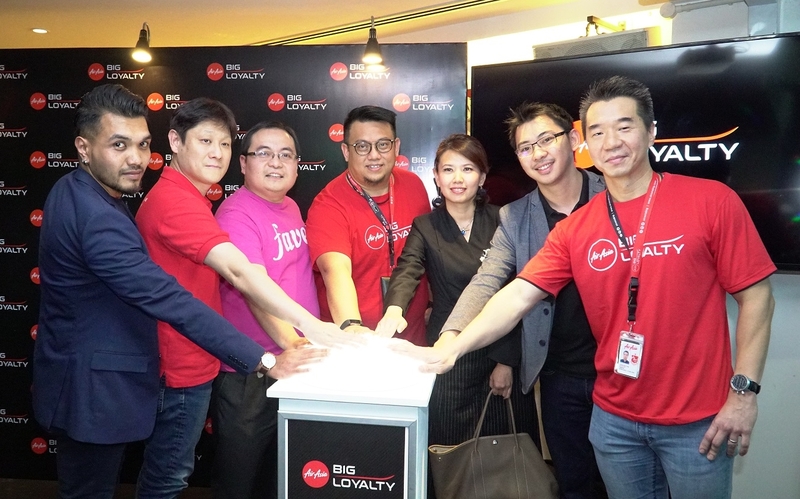 The eStore will transform AirAsia BIG Loyalty’s lifestyle pillar, positioning the loyalty programme as a key player in the online travel retail industry. 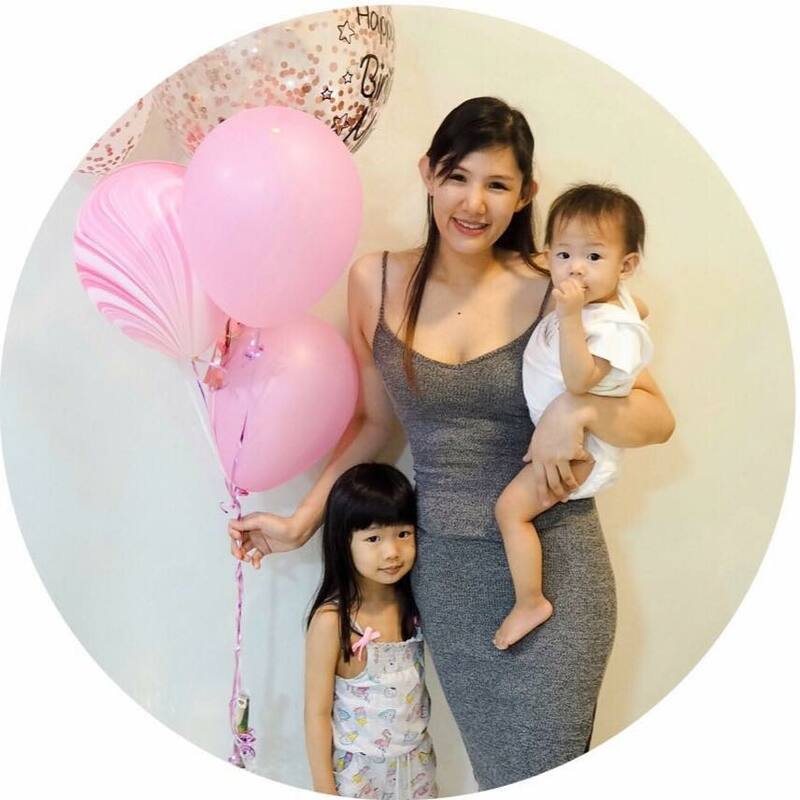 With 10,000 new BIG Members and over 167,000 web traffic daily, BIG Members are now able to enjoy a seamless online shopping journey where purchases will be delivered straight to them, and every RM1 spent earns 1 BIG Point or more. To celebrate the launch of the eStore, there will be a special “eStore 12.12 BIG Sale” on 12 December 2017 where members who shop on the eStore stand a chance to win exclusive vouchers or a grand prize of up to 160,000 BIG Points to redeem flights to Seoul, Osaka or Tokyo. Members can also earn a whopping 10X BIG Points during this sale to fast track their shopping rewards, allowing them to earn 1,000 BIG Points, equivalent to a return trip during the monthly Final Call Sale, by spending on RM100. Remember to sign up as a BIG Member to start shopping at the eStore on www.airasiabig.com to earn BIG Points now! More lifestyle and travel brands will come on board the eStore soon. Download the AirAsia BIG Loyalty mobile app to stay updated on the latest information on eStore 12.12 BIG Sale, redeem AirAsia flights, and keep track of your BIG Points balance and transactions. 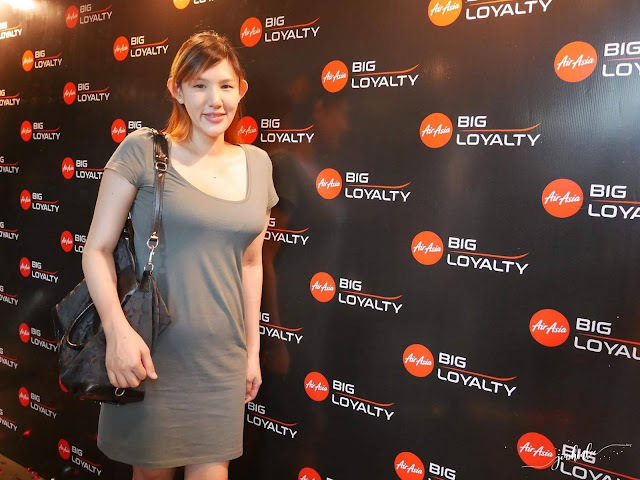 Follow AirAsia BIG Loyalty on Facebook (www.facebook.com/airasiabig) and Twitter (www.twitter.com/airasiabig).